Even street furniture talks back. - I bet you think this blog is about you. Even street furniture talks back. 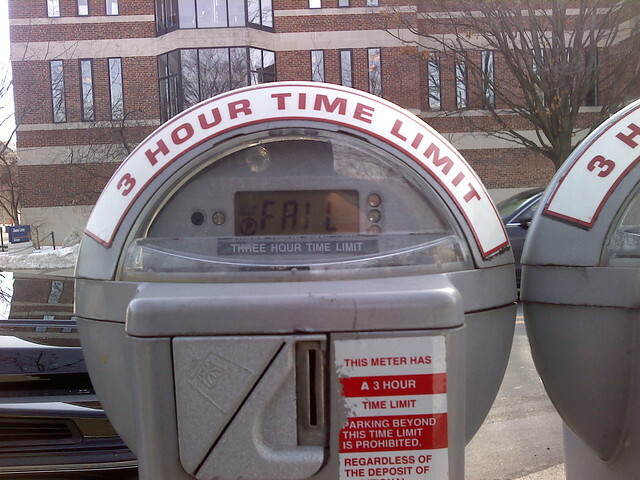 music: Groove Armada "Whatever, Whenever"
You don't know me, parking meter! Fortunately my Monday Tuesday* was fairly successful. How was yours? * Well, I failed at something, I guess.